In this quick easy clear water tips guide, we will give you some tips to make your water nice and clear. Overfeeding is one of the top issues when it comes to your water not being clear. 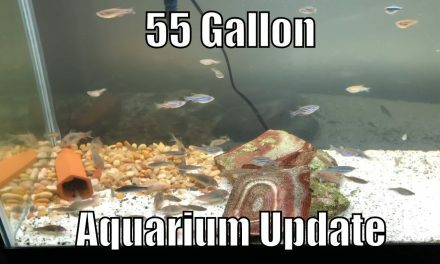 If you overfeed your fish not only making your water cloudy but you’re also making a whole new set of issues for your fish. 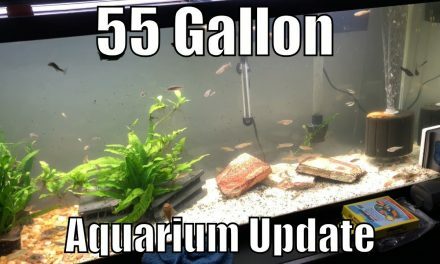 Putting too much fish food in your aquarium can cause spikes in the overall balance of your water parameters. Which in some cases can kill your fish. So a simple rule of thumb is, only feed your fish the amount of food that they eat off the top of the water. So we recommend slowly feeding your fish until they no longer eat. This will ensure no excess food falls into the bottom of your tank and therefore causing water quality issues. Sponge filters are an amazing thing! 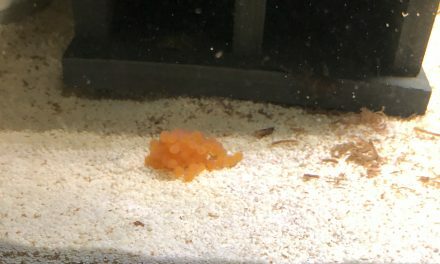 Sponge filters allow the growth of beneficial bacteria in your aquarium. 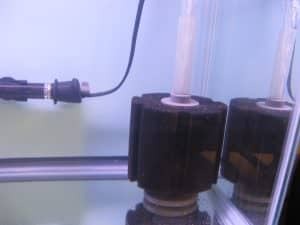 Sponge filters that are powered by an air pump, for example, will not only keep your water column sufficiently oxygenated but it will also help keep your water clear. 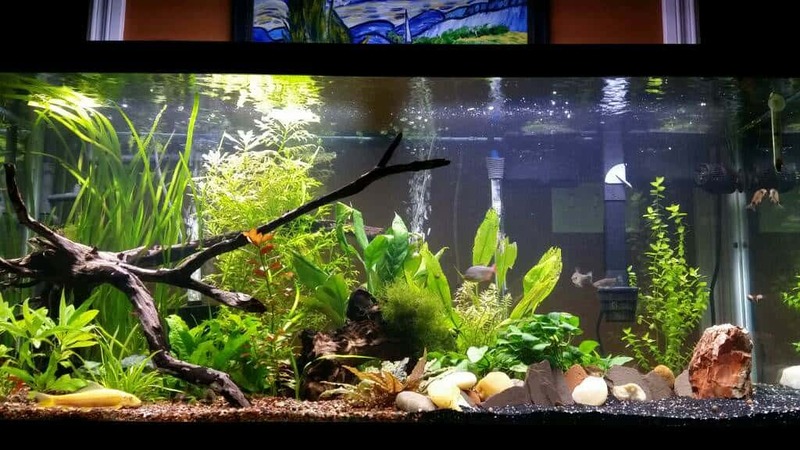 Your fish will be very appreciative of the amount of oxygen in your water, and if you have a pleco or shrimp, they will love being able to graze on the sponge filter. Algae treatments are sometimes required if for some reason you cannot gain control over, and algae outbreak. In some situations no matter how hard you work trying to get rid of an algae outbreak, sometimes you just can’t win. So we know some cases there are chemical treatments that are safe for fish that you can use to help fight back and algae outbreak. 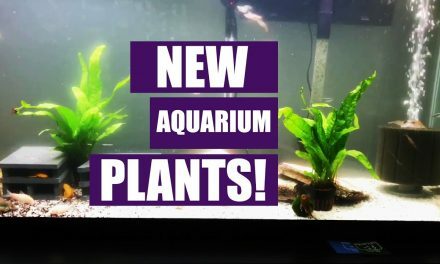 Be sure to read the instructions on these treatments very carefully because if you overdose your tank, there is a chance that you can kill your fish.